When diagnosed with cancer, the first thought that comes to mind for many patients is their family or loved ones. The sudden fear of an uncertain future can be all-consuming, which can further negatively impact the patient. For many, the next thought is “How am I going to pay for this?” When detected early, chances of survival are much greater. 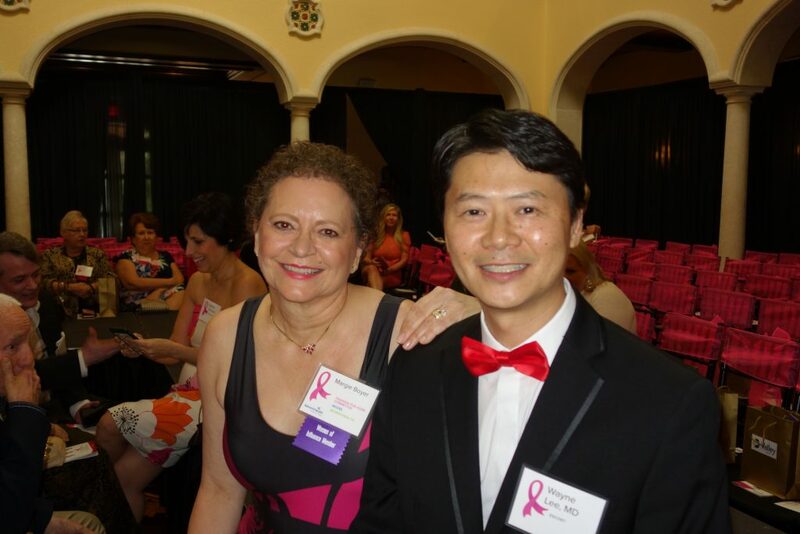 Thanks to Women of Influence; a philanthropic group of women dedicated to raising funds for projects that go toward improving the health and the well-being of women and children in our community, many women in the Tampa Bay area are able to better their own chances of survival should they be diagnosed with breast cancer. Recently, Women of Influence hosted the 3rd annual Fashion for Hope. Proceeds go toward providing women without health insurance an opportunity to get a mammogram. Early detection is not just important. For some, it’s a matter of life or death. The Women of Influence mission includes “inspiring and positively impacting the lives of women, children, and families throughout the Tampa Bay area.” A quick look at what they have done in the past certainly proves these ladies accomplish what they set out to do. Past projects this group has funded are; the purchase of a streaming video system for the neonatal intensive care unit at an area hospital so that mothers could watch their babies twenty-four hours a day, more than 200 car seats for families who could not afford a car seat for their newborn, and a WII entertainment system for children to enjoy while waiting in the emergency room. 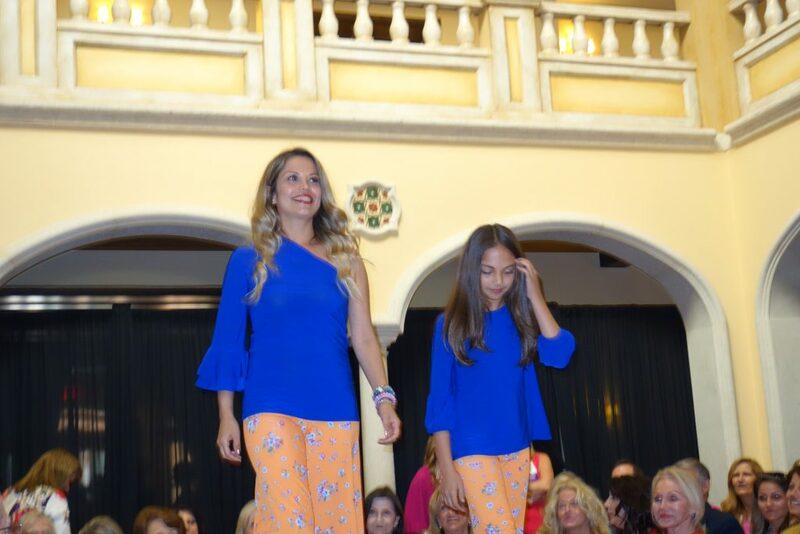 Following her introduction and story of hope, models and their escorts took to the runway in fashions by Lilly Pulitzer, Kaiya Designs and The Platinum Zipper. Some of the ladies were even escorted by the very doctors that treated them through their battles with cancer. Dr. John Cox is a breast care specialist and surgeon at AdventHealth Tampa. He explained breast cancer is a disease of two subtypes. One type is found in women before the age of 50 and is usually more serious and harder to detect. The type that affects women after 50 is easier to see and usually more treatable. When asked when women should begin scheduling mammograms, he explained the issue is debatable. “I’ve seen more lives in the younger population so I feel we should screen in the ’40s. 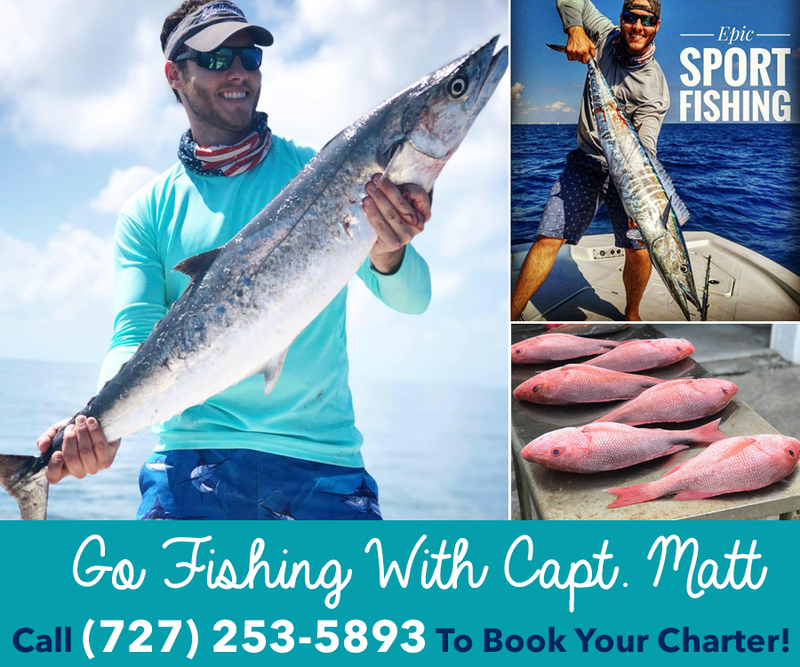 If we can catch it in the early stages, it’s easier to treat than in the later stages,” he said. Dr. Cox is proud to be part of an event that means so much to the community. “I’m honored and humbled to be here. I feel the women I treat are so special and amazing. I’m just along for the ride to be sure they get the best possible care.” Dr. Wayne Lee, plastic and reconstructive surgeons were also on hand for the event. He also cared for many of the women in attendance. His passion for helping others doesn’t end in the operating room. 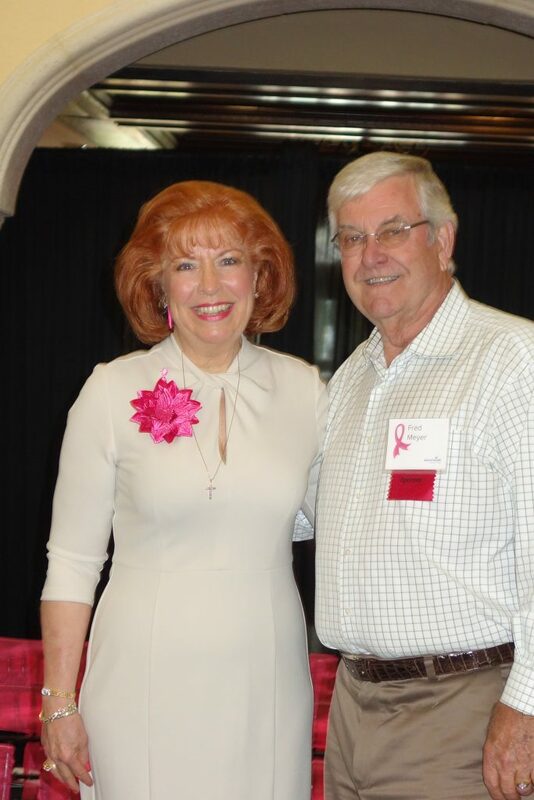 He and AdventHealth nurse Margie Boyer, also a breast cancer survivor, work with a support group of breast cancer survivors. They created Return2Fitness/Renewing Wellness, which is a group that meets at the AdventHealth site once a month. They meet in the cardiac workout room for exercise, to hear guest speakers and more. The Fashion for Hope event also featured a “chance to win” drawing, silent auction and shopping opportunities. Many thanks to the Women of Influence, AdventHealth and the countless volunteers behind the scenes making it possible for women to seek care for early detection of breast cancer! Previous articleDonna’s Cleaning Angels has offered Simply the Best Services for 28 Years!